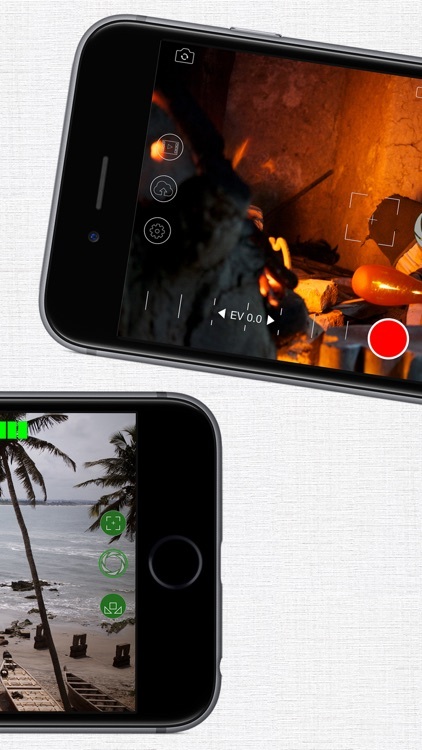 Verifeye Media Pro Camera is a highly professional video and still camera, delivering intuitive manual control to aid the creative processes of filmmaking and photography. 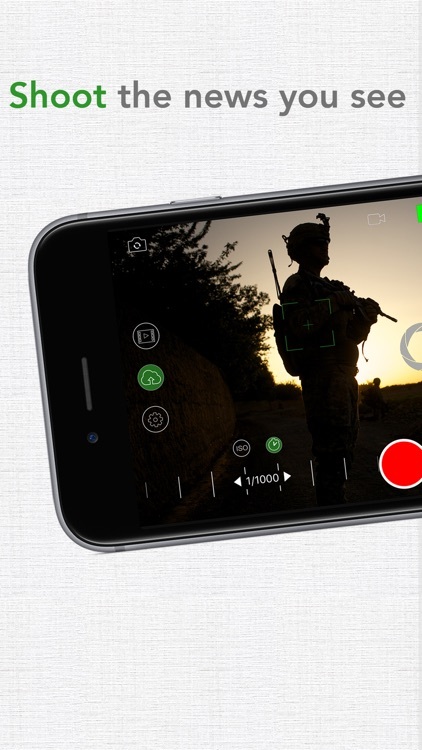 It has been designed by photojournalists and filmmakers with years of professional experience, and uses standard industry icons to ensure ease of use. 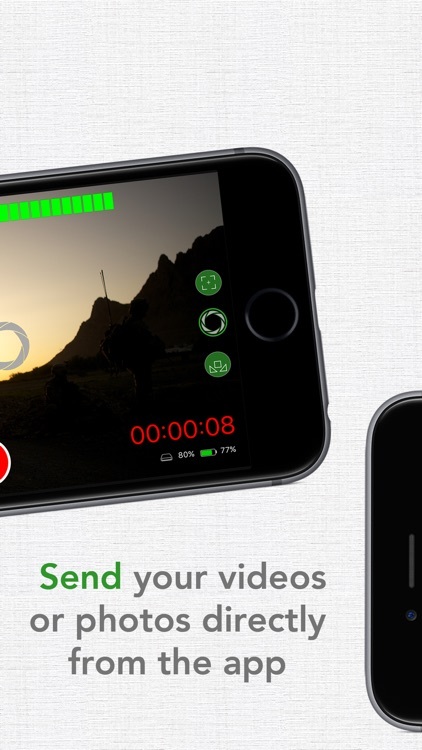 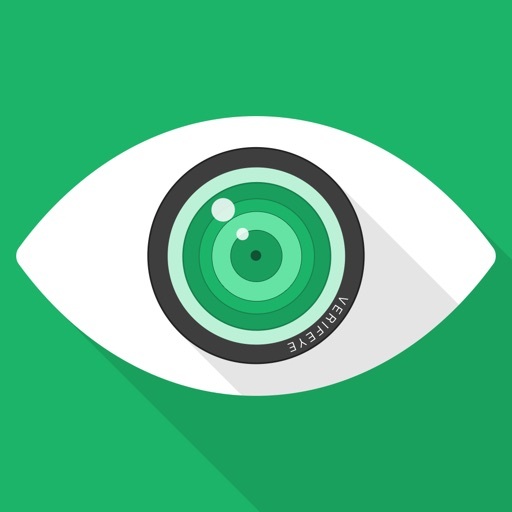 Verifeye Media Pro Camera has been developed by Verifeye Media, a visual news agency that sells videos and photos to news organizations on behalf of freelance journalists and accidental eyewitnesses. 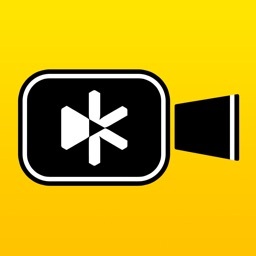 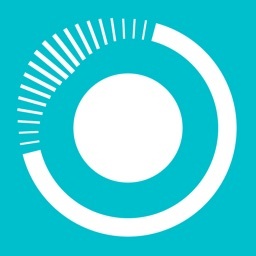 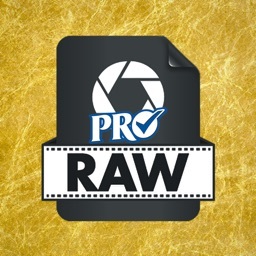 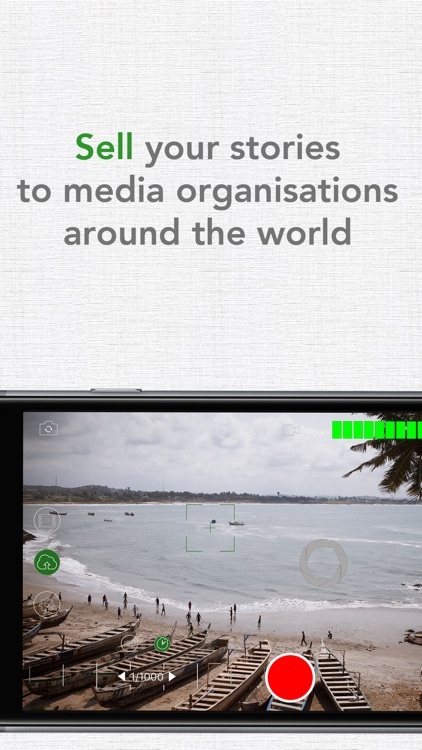 This camera app enables users to shoot and send eyewitness videos and photographs directly from the centre of breaking news events (uploading requires a registered Verifeye Media account). 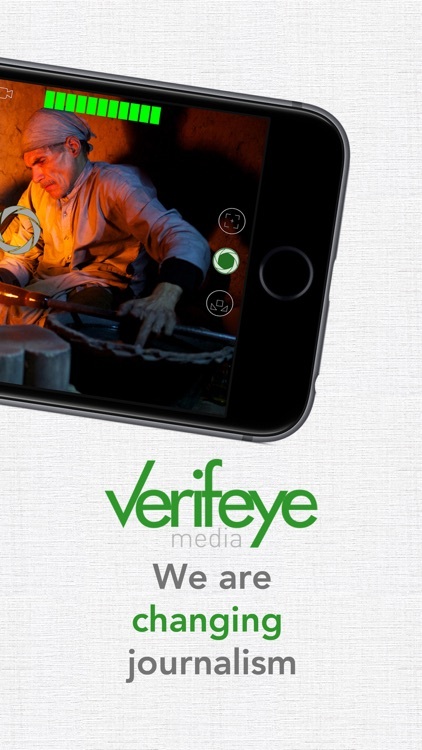 Verified stories are published on the Verifeye Media newswire, where news organizations can buy a license to use them. 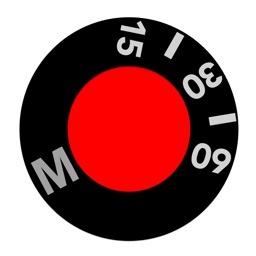 Copyright always remains with the original creator, so the more media outlets that buy a license, the more money the creator makes. Sales revenue is shared with contributors on a 50/50 percent basis, and is paid within 7 days.